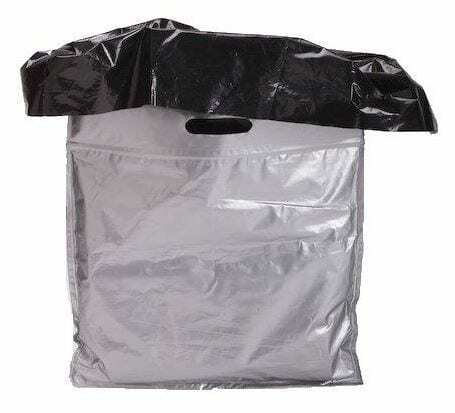 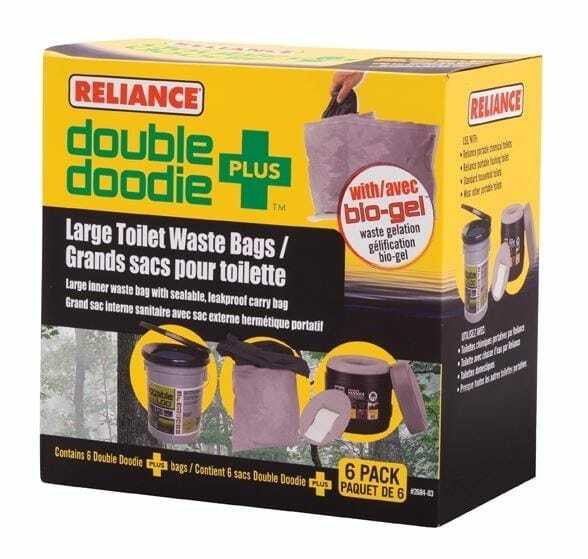 For no mess, easy cleanup of all portable toilet waste there is nothing better than the Double Doodie waste bags. 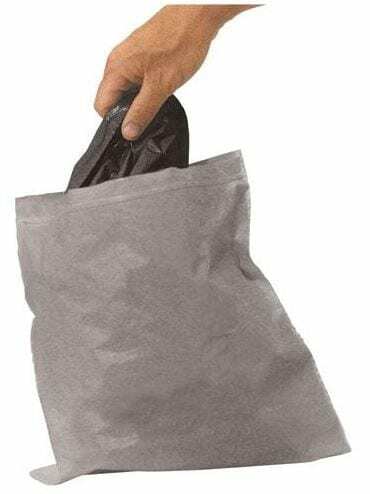 The Double Doodie PLUS waste bags provide all the same benefits of the regular Double Doodie, but it also boasts a larger holding capacity and convenient handles for transporting. 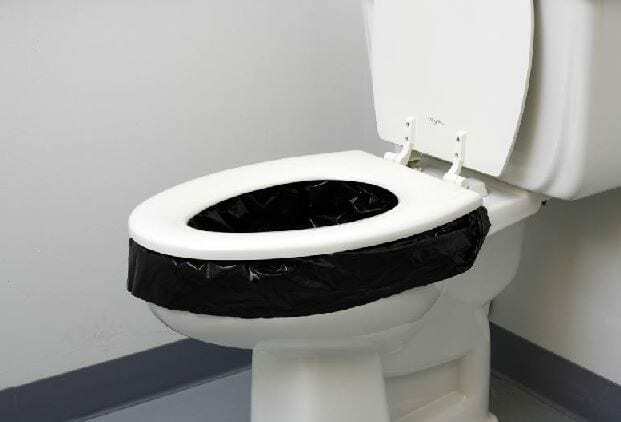 The biggest benefit of the Double Doodie PLUS is that it fits easily in any standard toilet to be used whenever your household plumbing fails.